My birthday celebration! The original plan was GIRL's NIGHTOUT! Plans do change. This was one of the unexpected ones. 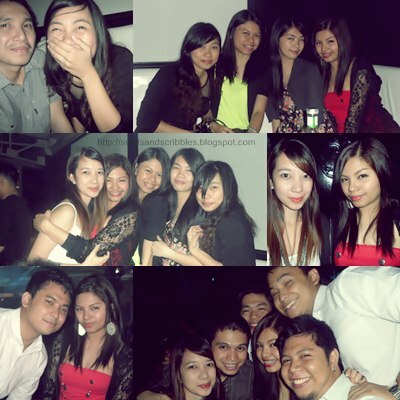 I can't imagine that I can party with both of my high school and college friends at the same night. This was really one of the rare occasions. Who would thought? All of us had a blast on that night. 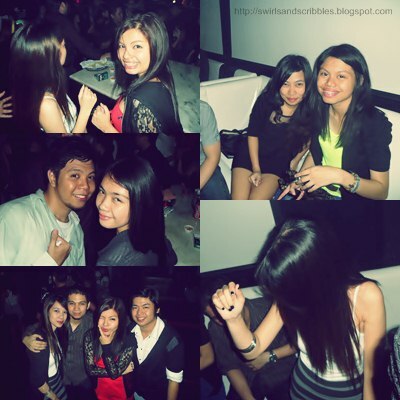 Booze, dance floor and friends are the perfect ingredients of a FUN-BIRTHDAY-CELEBRATION! yeahhh! Cheers! Straight up and feel the music. I reserved the couch of the night. Informed them. Reminded them to bring IDs. I realized that planning an event was very exhausting but it was a success. 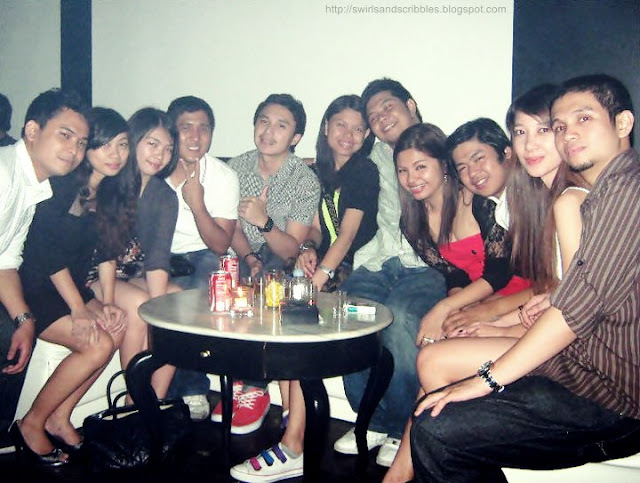 Arrived @encore around 10pm, waited for some of my friends until we were complete. We ordered two or three Bacardi apple and 1 liter of Jose Cuervo for the whole night. It helped us to dance all night and party like a rockstar. Seeing my friends having fun is really big deal for me. At the same time, I am happy too. Those people who I imagine they won't have fun or enjoy partying at the club, were the ones I saw really having a good time. I'm surprised. It means I can invite them again to party with us! Cool right? I have now an official party friends. It will be easy to invite them. I'm thankful for those who help me made this happen. Thank you! To my friends and love ones, I love you big time. SUPER ENJOY! Let's plan for the next party scene! woooo! I love you all.